Generally speaking, a food service consultant is a professional adviser who, for a defined scope of work and related fee, works as an advocate for their client in achieving their goals through the design and implementation of food service facilities and/or operations/management systems. Consultants provide expertise, knowledge and experience to provide assistance that the client does not posses, or by providing resources not available at the time. As independent professionals their primary focus is the welfare of the client organization that they serve. Are very knowledgeable in the food service and hospitality industries. Provide specific/specialized expertise in food service equipment, operations and design flow. Are knowledgeable in health, fire and building department codes and understand how to work alongside architects, engineers and contractors to assure applicable codes are met and necessary permits can be attained. Bring high degree of industry experience. Advise and educate clients on wide range of topics. Facilitate as a liason between the project team and food service operations professionals. Act as an advocate for food service operations. So, why should you hire a Food Service Consultant? The Answer: “Simply because they are experts in what they do.” For example, imagine you need to make an electrical repair in your home. You may know what wires are. You may have basic knowledge of how electricity works in your home. However, if want to be assured that the repair is made safely and correctly, have confidence that it meets applicable codes and assurance you will have no fear of future issues, you would hire a professional electrician. More examples could be made about Medical Professionals, Lawyers, etc. but I believe you get the idea. So, when it comes to opening or remodeling a new restaurant or food service facility hiring a consultant can make the difference between success and failure. A well experienced Food Service Consultant can take your concepts, ideas and dreams and turn them into an attractive, functional and profitable reality. They will provide you with the peace of mind that the design is efficient, meets your budget, accommodates your staff and menu and meets all applicable codes. That peace of mind includes making sure the design is fully integrated with architectural plans to avoid conflicts or issues during the construction phase…issues that could cost you thousands of dollars! The cost of hiring a food service consultant will certainly pay for itself in short time through reliable equipment selections, efficient work flow systems that help your employees be more productive, and by avoiding costly mistakes and oversights. 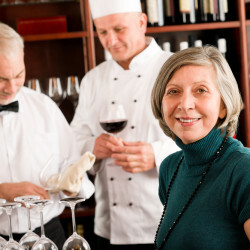 How to select a Food Service Consultant? There are many choices when it comes to choosing which food service consultant you will work with. We recommend the following factors in choosing the right one:Are they well experienced in the food service Industry? Do they have experience working IN the food service industry? In other words, have they experienced the business from the operator’s side or only the consultant’s side? Do they have a thorough portfolio and references? When you interviewed them, did you get the sense that they understood your concepts and ideas? 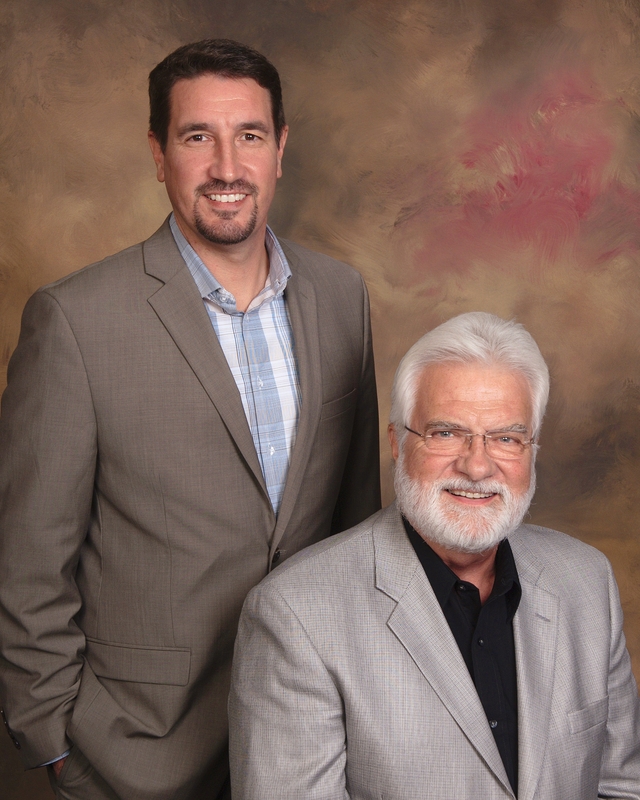 This is an important factor is choosing a consultant. Although you want a consultant who will honestly advise you and act in your best interest, you don’t want one that will steamroll your ideas. After all, they are YOUR ideas and YOUR business. Are their service fees within your budget and does their fee cover all the services you require? Are they able to work easily with your Architect and/or Contractor? Overall, you should choose a consultant who is highly recommended and well experienced in your specific type of food service business. You should feel comfortable with them and confident that they will take your ideas and make them work operationally and meet all applicable codes. Their fee should fit your budget and their portfolio and references should tell you that they are fully capable of providing you with a design and equipment selections that lay the framework of a profitable food service operation. After all, the bottom line really IS the bottom line, isn’t it? Don’t take our word for it! 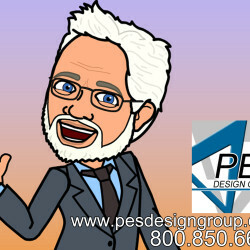 Visit our portfolio page at portfolio.pesdesigngroup.com for a list and photos of projects our consultants have done during their 40+ years in the Food Service Design Industry as well as testimonials from very satisfied clients. 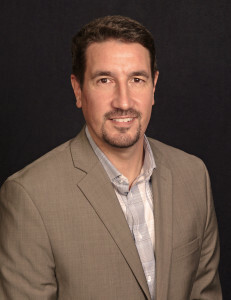 Jim Richards (Jr) is the Managing Member of Cademan Enterprises, LLC and Principal Design Consultant with the PES Design Group’s Southeast Office. 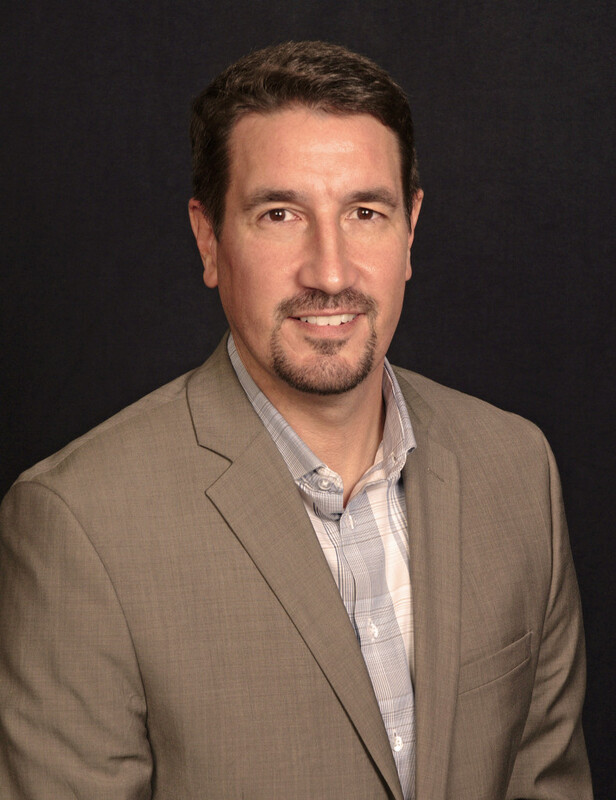 Jim Richards (Sr) is a Principal Design Consultant with the PES Design Group’s Midwest Office. 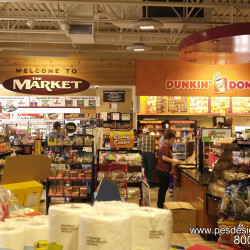 Together they represent over 40 years of experience in the C-store and Food Service Design Industries and have hundreds of successful projects and satisfied clients. arrow_backWHY SHOULD YOU HIRE A C-STORE DESIGN CONSULTANT?